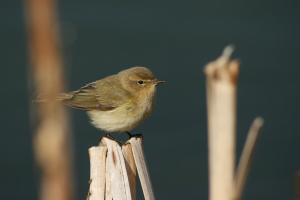 Observation - Chiffchaffs - UK and Ireland. Description: There were at least 3 and probably 4 or 5 birds feeding over a pond in a wooded area. I was watching them for over an hour so have no way of knowing if these are all the same bird but I am reasonably confident they were all Chiffchaffs. There were at least 3 and probably 4 or 5 birds feeding over a pond in a wooded area. I was watching them for over an hour so have no way of knowing if these are all the same bird but I am reasonably confident they were all Chiffchaffs.